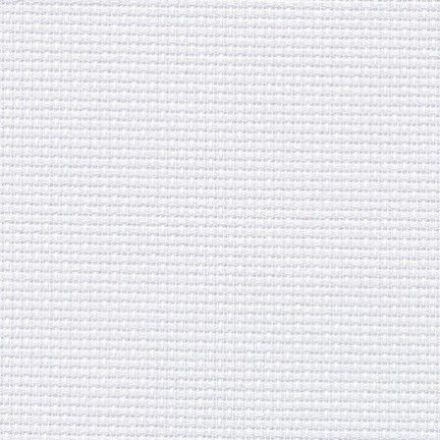 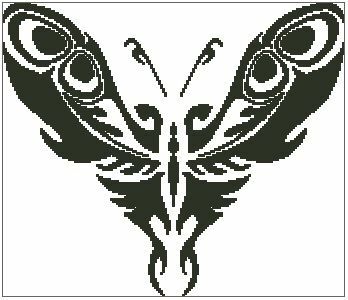 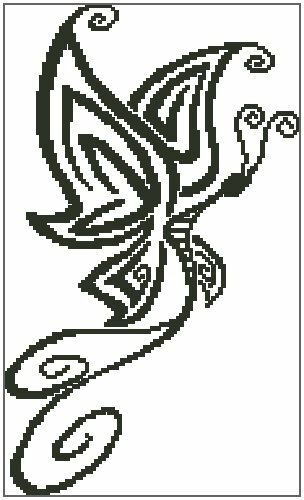 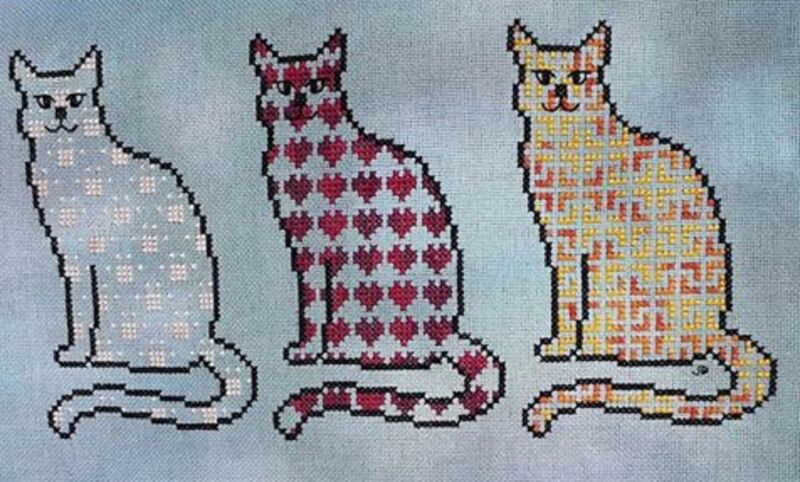 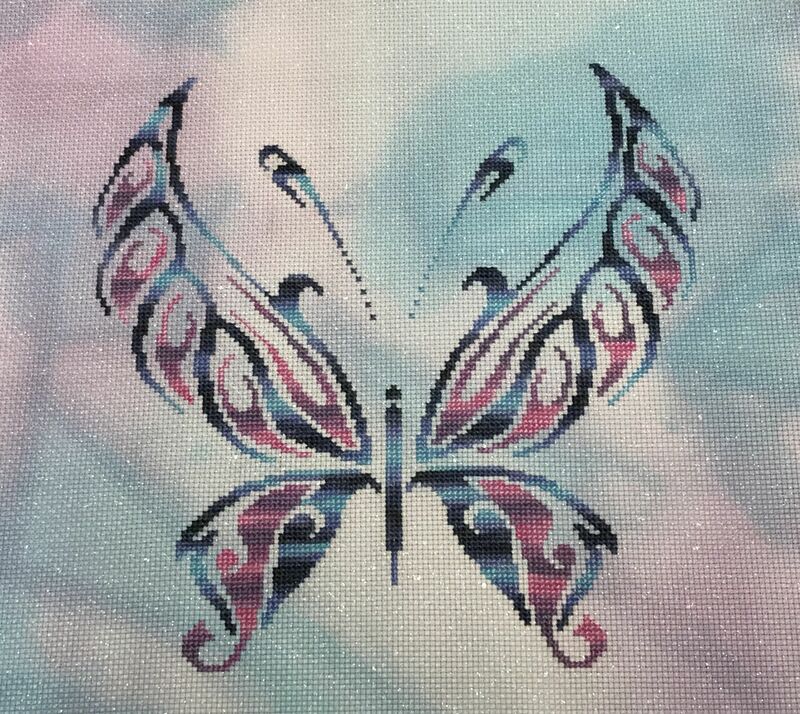 Butterfly Tattoo is a unique partial coverage cross stitch chart measuring 91 stitches wide by 151 stitches high, and has been designed using 1 DMC colour (black 310) to make it easy for you to use whatever colours you like when stitching. 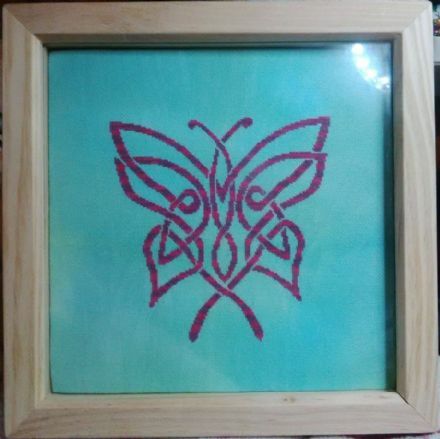 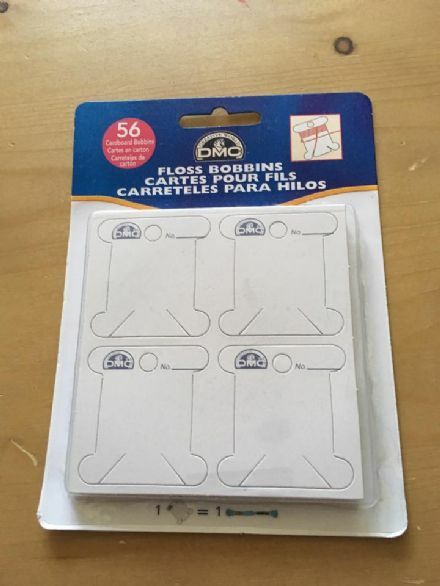 It is perfect for hand dyed fabric and/or variegated threads. 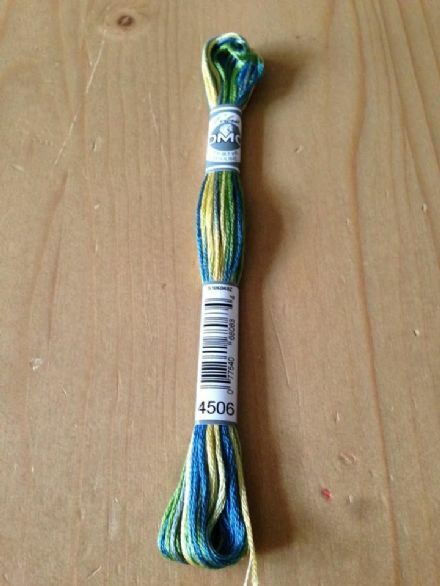 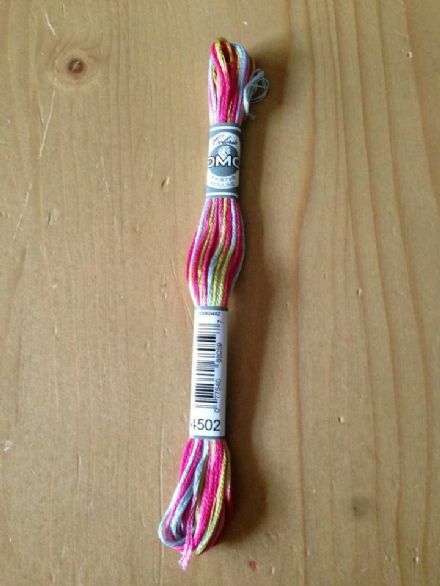 If stitched all in the same colour, it is estimated that you may need 2 standard skeins of thread to complete it.